Waitakere Estate is located in the heart of Auckland’s outdoor adventure region, situated not far from the spectacular black sand West Coast beaches of Piha, Karekare, Bethels and Muriwai. Both the Arataki Visitor Centre and Te Uru Art Gallery are within 10 to 15 minutes drive of the Hotel. Both are of interest for their showcasing of the local area both historically and culturally. 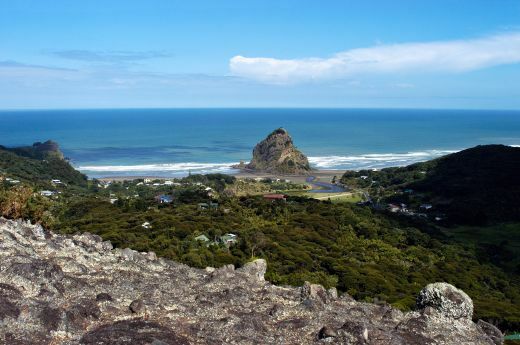 The West Coast Beaches within the Waitakere Ranges Heritage Park include the world renowned surf beach of Piha, Karekare Beach where the movie The Piano was filmed and Muriwai Bach where there is a Gannet Colony on the cliffs above the Beach. 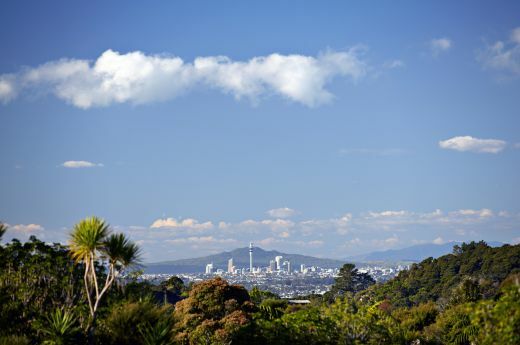 There are a number of Golf courses within a fifteen to twenty minute drive of the Hotel including the Redwood Park Golf Club at Swanson and Waitakere Golf Club. 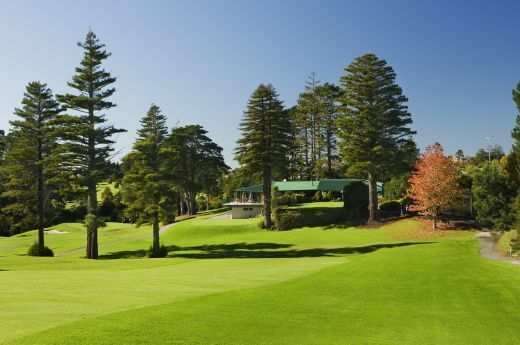 Check out our Golfing packages which include a round of golf at the Redwood Park Golf Club. Other points of interest near the Hotel are many wineries in the Henderson Valley and Kumeu area, Canyoning at Piha, Crystal Mountain crystal museum and shop at Swanson.